Chef Éric Pras and Frédéric Lamy have won this iconic restaurant a Michelin star for its innovative delicate cuisine. 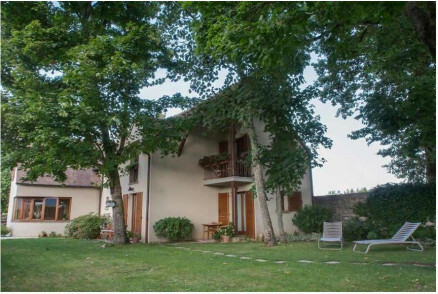 Surrounded by wine country and historical towns, this is an ideal base for soaking up the Burgundy countryside. Work up your appetite for dinner with walks through the magical forests, canals, vinyards and hills. Rent a bike and explore this charming area on two wheels. 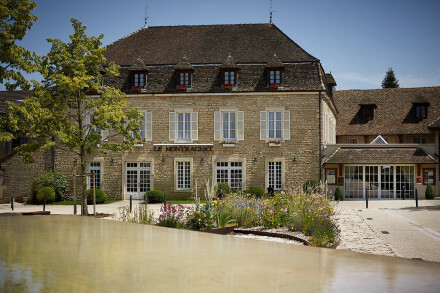 The hotel organises a brilliant tour of the surrounding wine country. Explore the historic town of Chagny, with churches from the 11th, 12th and 17th centuries plus pretty streets and shops.